Having a properly stocked pantry with various oils, dry goods, and essential spices, is the key to cooking healthy, delicious foods from scratch, day after day. With these on hand, you can create a multitude of flavors, spice mixes, (such as this Cajun spice mix), and keep your meals interesting and varied. Here are 11 essential spices every cook should keep in their pantry. My number one essential spice on this list, and one you probably already have at home is Salt. Salt is used to bring out and enhance the flavor of food. Using too much salt though can be detrimental to your cooking as foods can be over salted. Long term your palate is effectes since your body will slowly get used to high salt concentrations, giving the impression that foods are bland. For most recipes, you want to add enough salt to the point where you can notice a change or improvement in flavor, but not taste the salt itself. Having a variety of salts on hand such as sea salt or flavored salts (like smoked salt) can add a variety of flavors or layers to your dish. Whenever possible season recipes with salt as you go. In other words, add a little bit of salt during the cooking process, taste, then repeat until the desired amount of seasoning is reached. Remember that as liquids evaporate (such as when simmering soups) the concentration of salt goes up. Less is More, and you can always season more at the table! Pepper is number two on this list of must have spices. Pepper itself is actually a fruit that is harvested and dried to produce the various types of pepper we use today. Black Pepper, White Pepper, and Green Pepper are all incarnations of the same plant, just prepared differently. Black Pepper as we all know can be quite spicy when used in large quantities but is mild enough to use in the everyday seasoning of dishes. 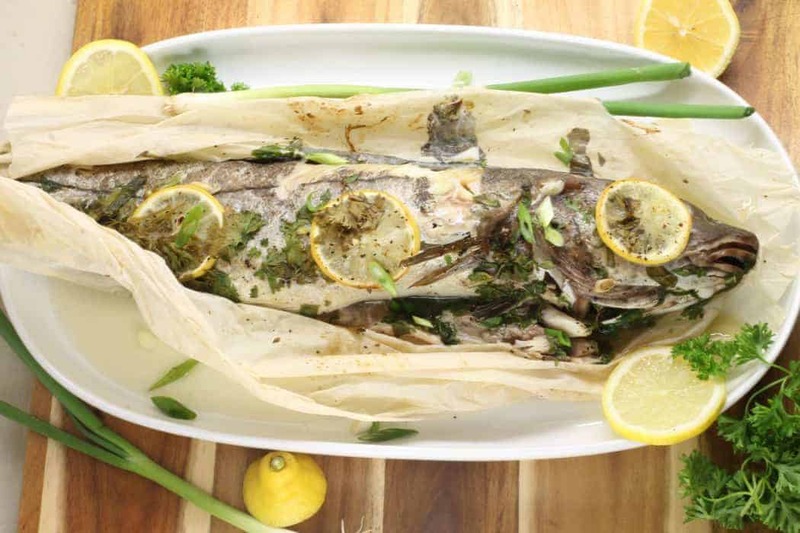 White Pepper is a little sharper than black and is ideal for seasoning fish. A lot of chefs prefer using white pepper with fish as it doesn’t leave “black spots” which can detract from a clean presentation. Fresh Green Peppercorns are usually preserved in some way such as in a brine or pickle and are therefore fairly acidic. They are great in dressings, marinades, and rubs. Add your favorite kind of pepper as a seasoning to most dishes and spice mixes. If possible purchase whole dried peppercorns and grind them in a pepper grinder before using. This gives you the freshest tasting pepper. Whole peppercorns are great for seasoning stocks and broths, such as chicken stock or beef stock. Ground pepper is ideal for seasoning most recipes to taste, as well as mixing into various spice mixes, and marinades. Garlic comes in many varieties and forms. Fresh or dried ground garlic are the two options of choice here. Garlic is a relative of the onion and adds a delicious a well-rounded flavor to almost any food. When used raw, garlic can be quite pungent and even spicy depending on the variety used. When cooked or roasted, (such as in this roasted garlic salad dressing), the flavor can become very mellow and almost sweet. Fresh chopped garlic adds great flavor when sauteed and used in pasta sauces, in salad dressings, mixed into ground meats, or used to marinade shellfish such as shrimp. 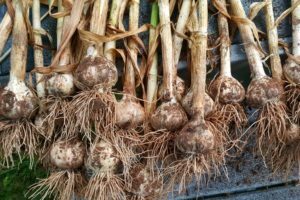 Garlic scapes or the tips of the garlic plant are generally harvested to encourage the plant to put its energy into the bulb instead of the flower, creating larger cloves. Garlic scapes make a great addition to stir-frys or grilled on their own and served alongside other vegetables. Garlic scapes can also be incorporated into condiments such as this Basil Garlic Scape Pesto. Dried ground garlic has the advantage of keeping for long periods if stored in a cool and dry environment. It is easy to grow your own at home, and makes an ideal addition to most spice mixes, potato side dishes, soups, sauces, and as an ingredient in dry rubs and cured meats. Onion powder is just as versatile as garlic powder. If possible, use fresh minced onion in items such as ground meat for burgers or meatballs, soups, stir-frys, and marinades. If you don’t have any fresh onion, or simply hate cutting them, dried onion powder is a great alternative and I use it almost every day. Onion Powder or ground onion makes a great addition to any pasta sauce, roast potatoes, spice mixes, barbecue items, and other homemade sauces, soups, and stews. You can even add it to this German Goulash as a substitute for fresh onion! The advantage to using dried onion powder of course is it’s shelf life which is easily four or five times as long as a fresh onion. Plus it mixes very easily into any food you are cooking for an instant flavor boost. While still very versatile, it is not as commonly used a spice as the last two, and I would not necessarily add paprika to every dish I am cooking. Paprika is made from dried and ground sweet bell peppers and can range from mild to hot depending if cayenne or chili powder is mixed in. Paprika is best used in soups and stews, added to ground meats, and used to flavor rice and potato dishes. Paprika is a key ingredient in German Goulash and is also widely used in roasting meats, making sausages, and as a garnish due to it’s bright red color. In Europe, paprika flavored chips are very popular, and this spice is great for seasoning your own chips, crostinis, or homemade Hummus! Ground mustard powder is made by grinding whole dried mustard seeds. Mustard’s flavor intensifies when added to liquid (ie: food), and adds a pungent, sometimes spicy flavor, great for cutting through heavy or fatty dishes. If used in large enough quantities, and depending on the variety, ground mustard can pack quite a punch. Mustard powder is also commonly used in prepared foods such as sausages, pickles, and potato or egg salads. It can be used at home to make your own mustard condiment when mixed with water, lemon juice, turmeric, and a variety of other seasonings. I add a little ground mustard powder to all my gravies, barbecue sauces, and roasting spice mixes to deepen their flavor. Try your hand at home made refrigerator pickles that use whole mustard seed as a seasoning! This bright yellow spice has a fragrant and slightly bitter/earthy flavor. Most commonly used in curry mixes in North America, turmeric can be used for a variety of dishes. While fresh turmeric is available at some grocery stores, the dried variety is most common and the easiest to find and use at home. 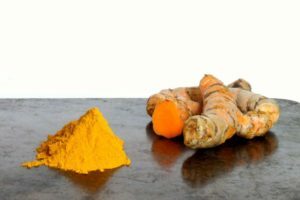 Being native to Southern Asia, dried and ground turmeric is most often used to flavor and color rice, curry preparations, and can be sparingly used in a variety of dressing and marinades, either to add its distinctive color or for flavor. Add it to any homemade curry dish (Beef Korma anyone!? ), chicken marinades, and as a seasoning in vegetable stir-frys. Onions sauteed with fresh garlic and seasoned with a generous amount of turmeric makes an awesome base for a bright yellow risotto dish or simple fried rice. Allspice (also called Pimenta) became one of my pantry staples and essential spices after vacationing in Barbados. It is the dried fruit of a tree, and is native to Southern Mexico and Central America. For many, it is associated with Christmas and baked sweet goods, but allspice can be used year round. Allspice adds a wonderfully sweet yet slightly spiced flavor to relishes, spice mixes, and various sauces. Try adding a pinch to meatloaf or tomato sauce , or mixing a pinch of it with mashed sweet potato. Barbecue and Jerk seasoning both which contain allspice is widely used in Caribbean cuisine and can be used to season everything from seafood, chicken, beef, and vegetable dishes. Whether you prefer chili powder or chili flakes, having the ability to add some serious heat to a dish is the reason for adding this spice to your pantry stock list. Spicy foods are not for everyone but once you start out using a little heat in your cooking you will soon find you can handle spicier items. Chili powder is made from dried smoked chipotle peppers, but with a boom in the homemade hot sauce industry, chili powder can be made from any homegrown chili pepper. Sean over at Diversivore has a killer guide to using Mexican Chili’s! It’s packed with loads of information that any budding cook looking to spice things up will find helpful! I like adding some chili powder to my roasted potatoes instead of black pepper and even my oven baked chicken seasoning! Made from the inner bark of the Ceylon Tree (True Cinnamon Tree), Cinnamon is often associated with Christmas or holiday baking here in North America. Cinnamon makes a wonderful addition to savory dishes, especially when used in Middle Eastern Style recipes (such as this Beef Kofta recipe). Mixed with rice and lentils, cinnamon evokes a warm and familiar flavor. 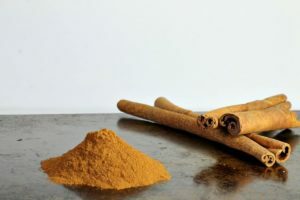 Add cinnamon to your curry mixes, squash soups, spice up a coffee with it, add it to warm mulled apple cider, or use it in traditional Christmas baking and even ice creams! While not technically a spice, herbs themselves are an essential part of any kitchen pantry. If you grow your own herbs indoors, it can provide you with a year-round supply of fresh, basil, thyme, rosemary, parsley, and other commonly used herbs. 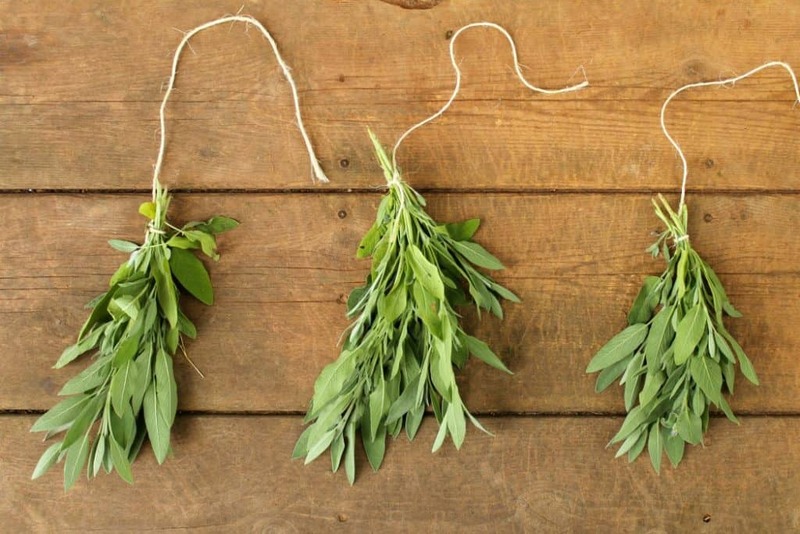 Dried herbs can all be used to season soups, stews, biscuits and breads, flavored oils, vinegars, dressings, and more. While fresh herbs add a pop of color and freshness to any meal and are great for garnishing, it is important to note that dried herbs are much more potent then its fresh counterpart. If substituting dried herbs for fresh in a recipe use half the amount called for. You can always add more later! 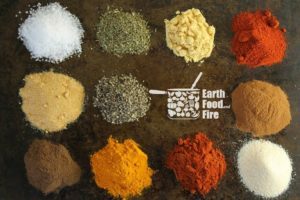 I hope this list of essential spices for your kitchen pantry was helpful in getting you set up, ready to cook your favorite meals, and even try new flavor combinations! What are your favorite must have spices you simply couldn’t live without? Let me know on Facebook, Twitter, or Instagram! Great list! Spices make life so much better! They really do! I hope this list makes them less intimidating for most people! Yay!! 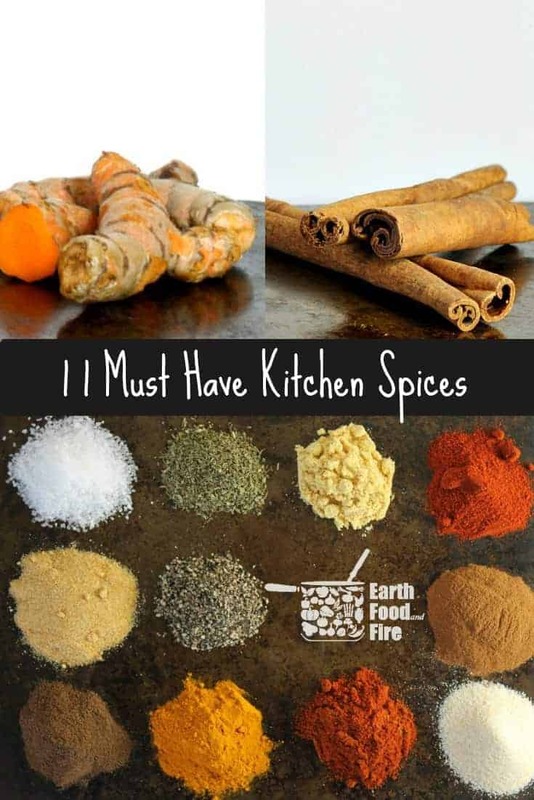 I have all of these spices in my kitchen right now! I must be a foodblogger, huh? 😉 This is a great list. Thanks for sharing! Your list is great! Personally, I like to use turmeric in many things. I also like lemon thyme, which you probably need to grow yourself. It is hard to find, but excellent with fish, poultry, and pork. Peruvian spices are big, as well, in my house. I love Turmeric as well! I actually have lemon thyme growing in my herb garden! It’s great as a fresh herb in salads too! Such a good list! Those are all the spices I use the most. Though lately I’ve been loving diced minced dried garlic and diced minced dried onion. I haven’t used the dried minced variety much. Do you simply use it like you would fresh? 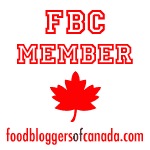 This is a great list and a good place to start making delicious food. I just spent a few hours walking around the St. Lawerance market. It was a wonderful way to spend an afternoon! As I was wondering I came across mexican ciniamon and can’t wait to get home to use it in something! haha, What would you use mexica ciniamon in? Hey Jared! I believe that Mexican Cinnamon is the kind that comes from the true Ceylon tree. Good old fashioned cinnamon rolls are always a good option, but you could also use it to spice up a nice warm cup of hot chocolate or coffee! I have recently been adding cinnamon to my rice dishes as well! Wonderful collection of basics Markus! I’m glad you put onion powder on the list. As much as I like to use fresh garlic and onion, the dried versions have their place (especially when they’re fresh and made well). On the same note, paprika needs more love in Western cooking too. 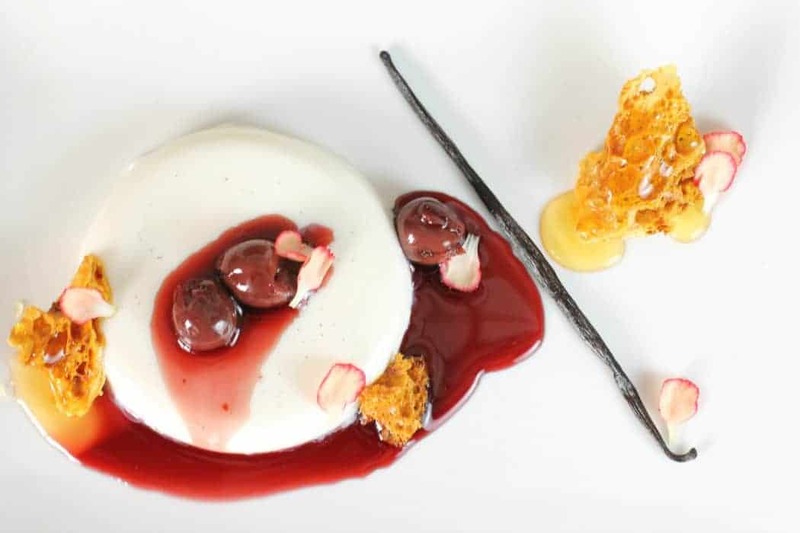 It sort of seems like we’ve forgotten that it should have taste, and not just colour dishes. Good paprika is such a delightful and distinctive ingredient. I agree! I’ve been using alot of paprika lately, it reminds me of Germany! Great list! These truly are essentials in my kitchen, mixed in with some not-so-essential-but-incredibly-awesome spices like za’atar and ground coriander! I love coriander too! I need to do some more experimenting with za’atar before I can confidently use it regularly though. I would have a hard time limiting myself, lol, but I agree with you on most of these spices. For my purposes, I think I would trade tumeric for a good curry blend. I don’t use tumeric a lot (although, I have been using it more lately), but tend to go through a lot of curry. This is a great reference! Thanks for the clear and useful post. A great reference to have on hand. You gave me some new ideas for using these spices! I agree with you. Yes those spices are a must to have in every kitchen. Love all your posts. Thank you Fouzia! 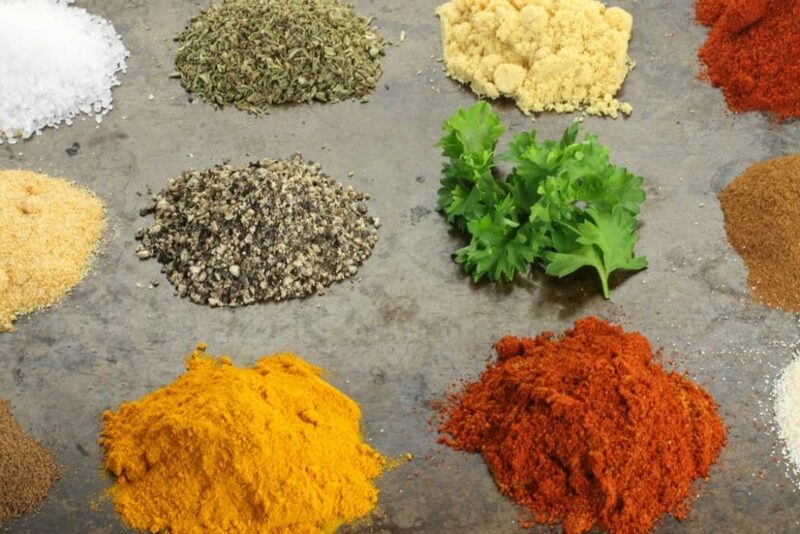 Are there any spices you particularly like to use in your home cooking?